It does happen. You will reach your pre-pregnancy weight. Just give it time. My little Charlie is 9 months… he’s walking and I’m planning his first birthday! But I am back! Yes, it was discouraging when I saw my friends leave the hospital in skinny jeans. But I am back and continuing further on the road to skinny. 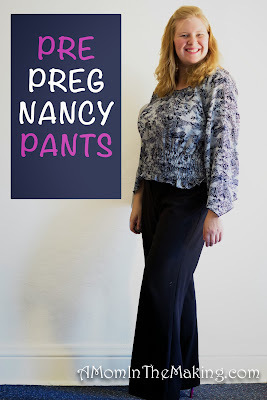 When did you get your pre-pregnancy clothes back?